Do you need a little push to help you pay off debt or save money? Well, SaveUp is the app for you! This app allows you to link various accounts from checking, savings, credit, loans, and mortgage. Each time you pay off a dollar of debt, you receive one credit. These credits can be used to enter in instant prizes of credits or $5 – $50,000 or as an entry into a monthly jackpot of 2 million! You can be a winner without spending a dime! Sign-up today! 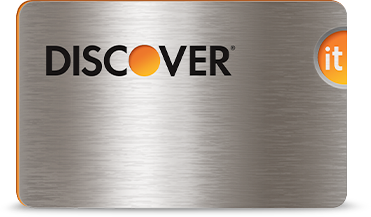 Why miss out on a chance to win a new car, a free vacation, or $50,000 of debt paid off? Can I make $5,000 from survey sites? Click HERE to watch my progress through the months. Keep this site bookmarked! Online Earn Savvy will be moving soon! Shop Online? 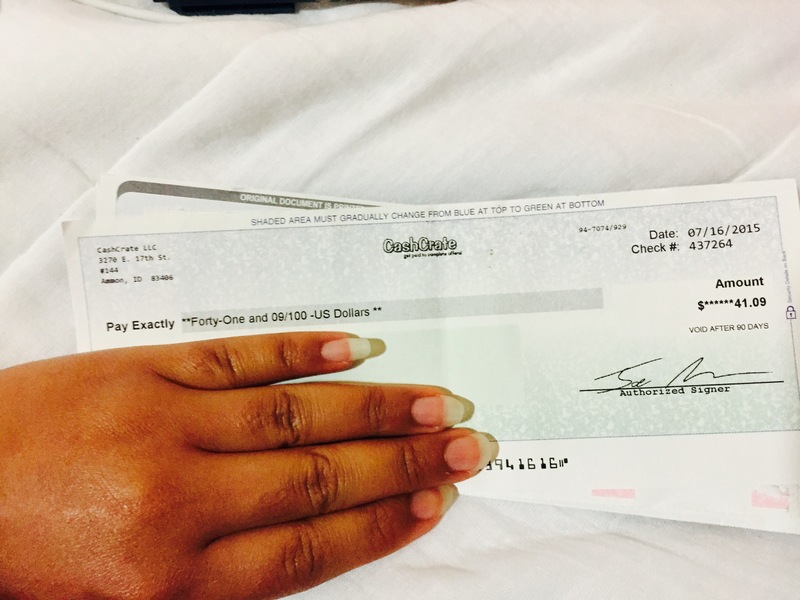 Save Money with Ebates! Get Paid to Take Surveys with CashCrate! Do you enjoy taking surveys? Playing Games? Watching Videos? Completing Offers? Sign-up with CashCrate! I’ve already made $100 with this site! Depending on how active you are you can make way more. Some people have made hundreds and even thousands of dollars just by doing these things online. So why not join them and add to your bank account 😀 If you need any help, comment below! Easy Ways to Get $50! Looking to bank somewhere else or just a place to have another account? These banks will give $50 for signing up! Do you shop online and know others that do too? Ebates will give you $50 for referring friends! Open an account with Navy Federal and receive $50. *You must open your account in the month of August and make a minimum deposit of $5. If interested please email us at onlineearnsavvy@gmail.com . There is a code you must use in order to receive the bonus! Today is National Root Beer Float Day! 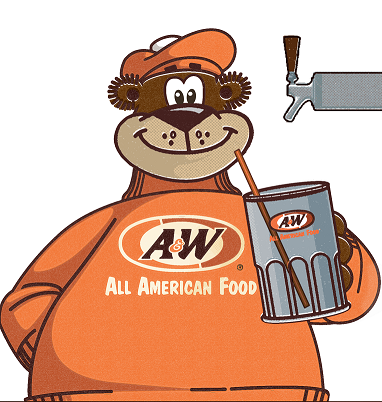 Get your FREE root beer float at participating A&W stores! Enjoy!